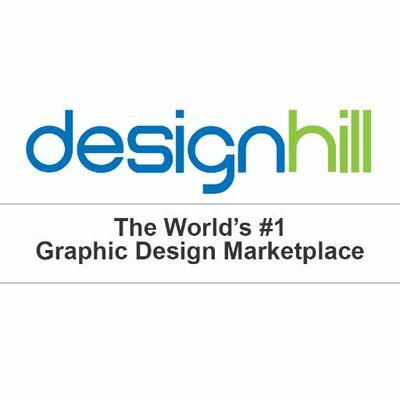 Designhill offers a graphic design platform where designers can share their work, and where business owners can source high quality designs of all kinds. Designhill makes it easy to hire, manage and pay freelance designers for the right logo, website design and more at affordable prices. Designhill is a graphic design platform where designers can share their work, and where business owners can source high quality designs of all kinds. Designhill makes it easy to hire, manage and pay freelance designers for the right logo, website design and more at affordable prices.